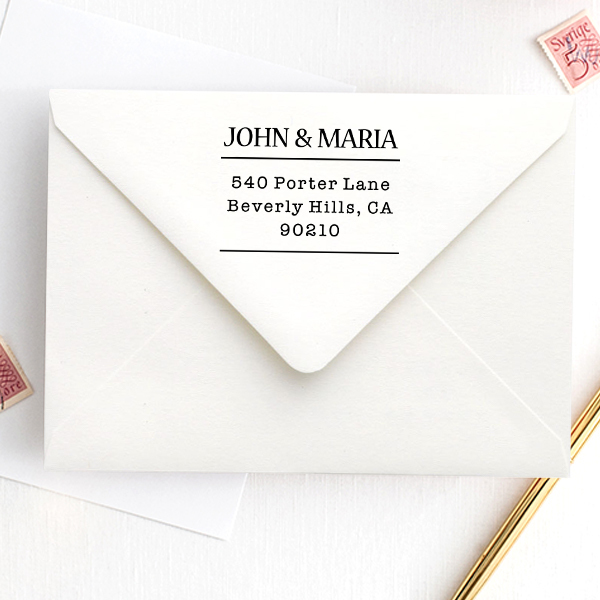 For a sleek, classic design, look no further than the Sleek Type Address Stamp. Inspired by the typewriters of yesteryear, this rubber return address stamp features a classic, almost newspaper style, look. 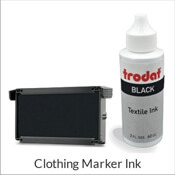 Your custom text adorns the top and beneath this is placed your address within two lines. You can choose to have the first names of a couple at the top or something as simple as "The Smith's." 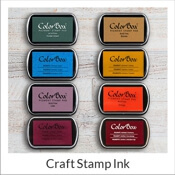 You can customize the stamp by selecting the size and color. 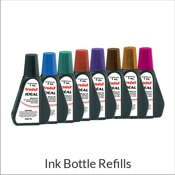 Update your quantity and then click "Add to Cart." Sleek Type Address Stamp No stamp says you mean business better than this self inking Sleek Type Custom Address Stamp. 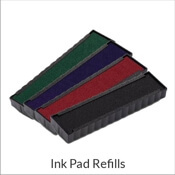 It is made from rubber which means cleaning and maintenance is effortless. 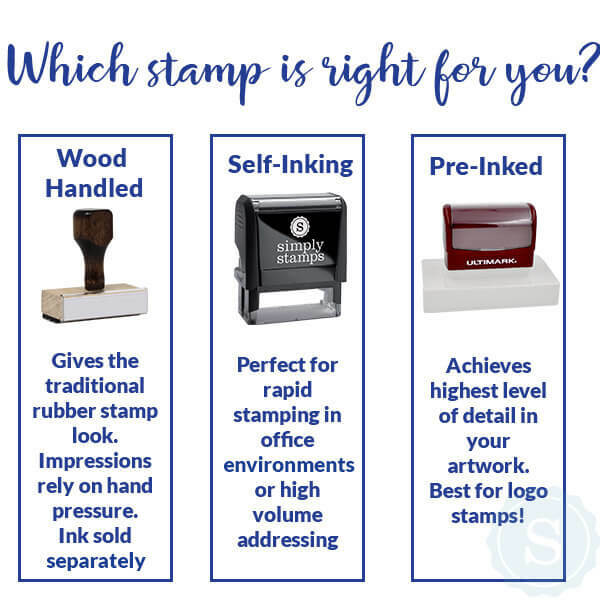 This typewriter themed stamp brings back memories of years long sine passed while still remaining classy and professional. You never have to waste another envelope because you wrote incorrect information. Avoid confusion and delay due to illegible handwriting. Ensure each envelope and package reaches its destination without any hassles. 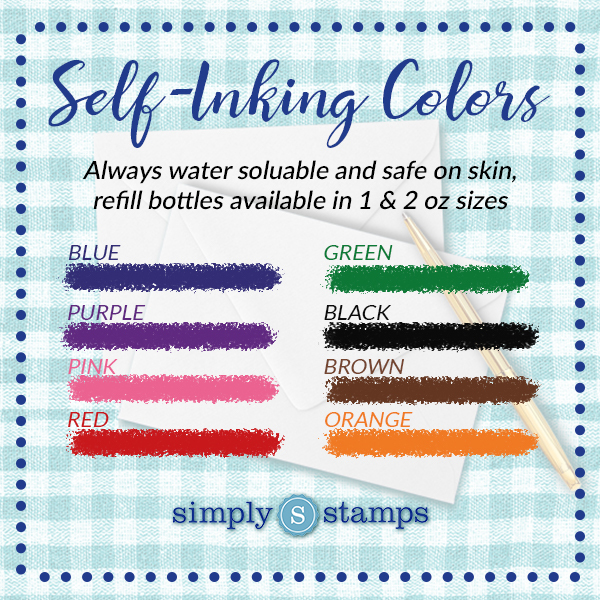 This stamp is easy to use and store either at work or at home! It doesn't take up a lot of space and can conveniently fit in small spaces within your desk! Order today!